BewitchedTVScreen. Show opener if there were two Darrins. 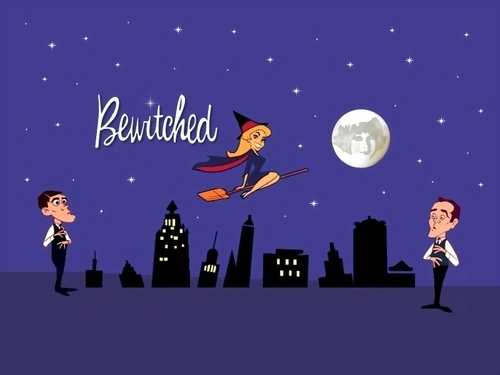 HD Wallpaper and background images in the Bewitched club tagged: bewitched two darrins. This is great! First time I've seen the two Darrin's done on the cartoon opening. Love this! Looks like the Darrin's are seeing each other and confused about it! LOL!